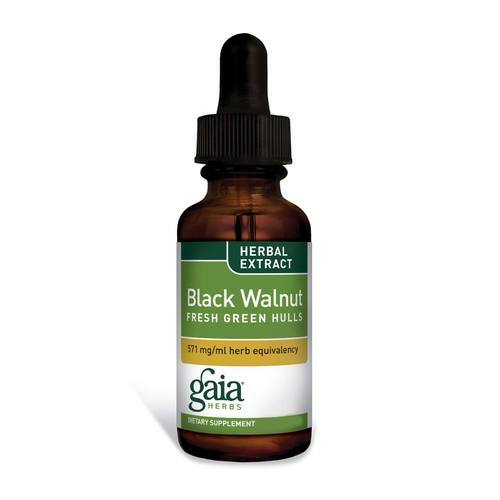 Gaia Herbs Black Walnut Hulls liquid supplement contains a high concentration of tannins. Advertências: Not to be used during pregnancy or lactation. If you have a medical condition or take pharmaceutical drugs‚ please consult with your doctor before using this product. Keep away from children. Recomendações de uso: Take 30 drops of extract in a small amount of water 3 times daily between meals.